unforgiven512 [who contributed to the G2 root] deserves most of the credit for this tutorial as all I did was rewrite this tutorial in my own words (while looking at his in another window), edit the kernel module, and paste links to it and the hboot file with this tutorial. Also, thanks to adwinp for the instructions on hexeditting the kernel module to make it work with our devices. This was a collaborative #g2root effort, primarily involving scotty2, tmzt, IntuitiveNipple but also many others! Fire up your device and run visionary. Open up a terminal on the phone or thru adb shell and gain root (su + enter). Then type dd if=/data/local/hboot_dhd.nb0 of=/dev/block/mmcblk0p18 and hit enter. This command can turn your phone into a very expensive paper weight. Pay attention to what you are typing. If you are on terminal on the device close it out. If you are on adb shell don't worry about closing your session. 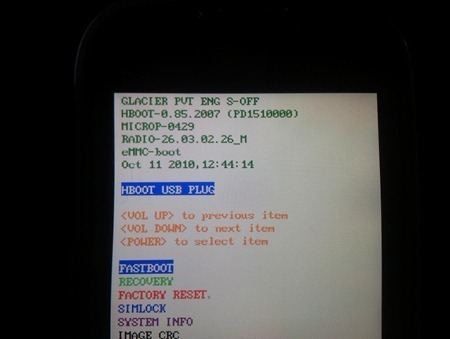 Run VISIONary again to lock in root. Fire your terminal back up and type sync and hit enter. Wait a couple of minutes and reboot. If you want to go into hboot and look it should say s=off! If you still have problems getting au to work after this uninstall visionary, shutdown, pull battery, and restart. Should work after that. Props to PolishDude for figuring that one out. 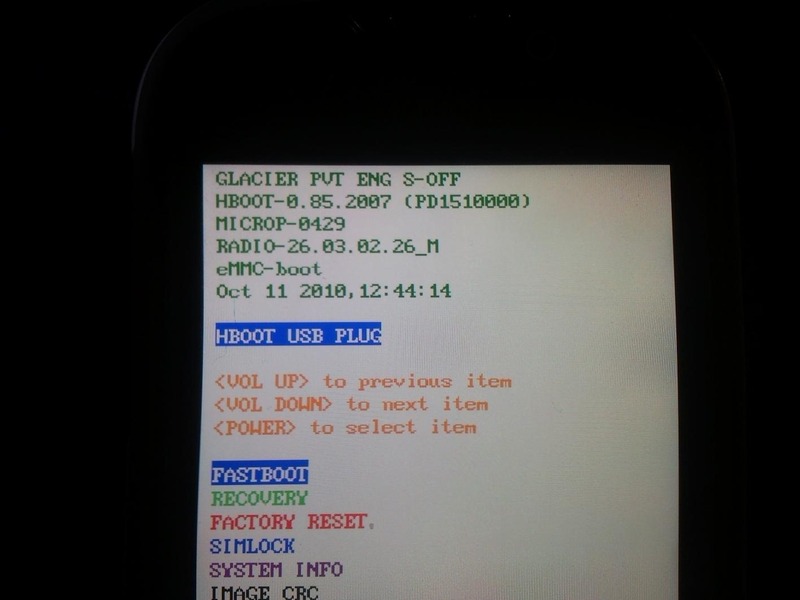 As always, you can brick your device if you fail to root properly. That said, if you think you can mange to root without bricking, the rewards are well worth it.